All of our luxury yachts not only give you the experience of a lifetime on deck, but also allows you the opportunity to utilise the latest and most entertaining waters sports available. If you want to dive into the great blue ocean below you, we’re prepared to offer the finest in diving equipment, such as the sea-bob or snorkeling equipment. Or if you want an intimate experience above water, take the paddle board across the calm waters and look down at the wonderful sea life below. However, if you’re ready to venture away from the soothing comfort of our yacht range, we’ve got the best options to satisfy your need for thrills. 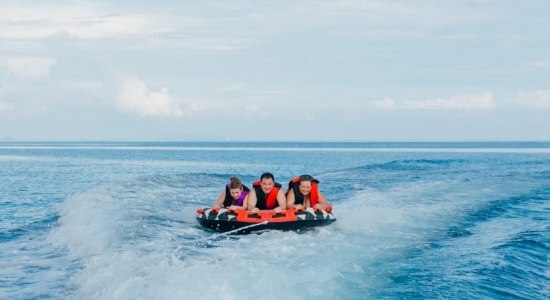 You’re able to hire out the latest in jet-skis, for maximum speed or if you want something that’ll pump your adrenaline, you can soar across the ocean in one of our doughnuts. All of these are at your disposal with any yacht you choose to charter. Since the middle of the 20th century, water sports have taken the world by storm and have become widely popular across all demographics. 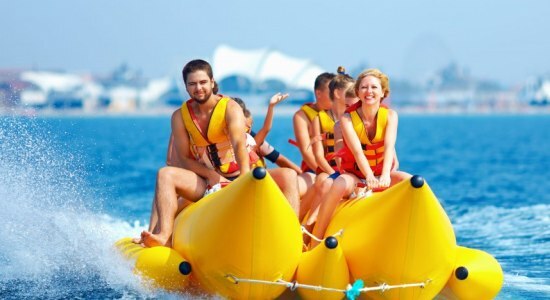 Whether you’re looking for the latest thrill seeking experiences, a soothing ride across the ocean or something perfect for your family to enjoy together, there is an option for you. As new technology continues to advance throughout the water sport industry, we give even greater opportunities to our customers to be ahead of the crowd and partake in some of the newest experiences available. Jump atop one of the most popular water sports available, the jet-ski. 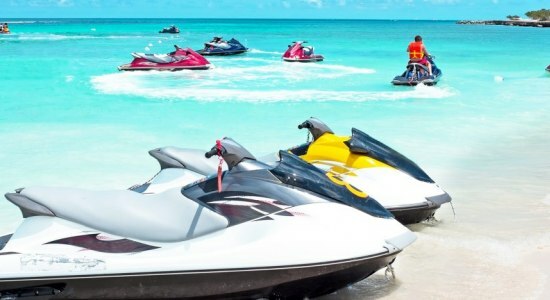 Often called the motorcycle of the boating world, the jet-ski is the optimal speed experience, giving any rider the opportunity to speed freely across the ocean. With an emphasis on fun and thrills, the jet-ski’s long history is a surefire guarantee for a good time. Enjoy the freedom of seeing almost entirely 360 degrees around you, with only the handlebars in front of you to block your view. You’ll be able to see full coverage of the ocean around you as you glide past the beautiful sights of Dubai. 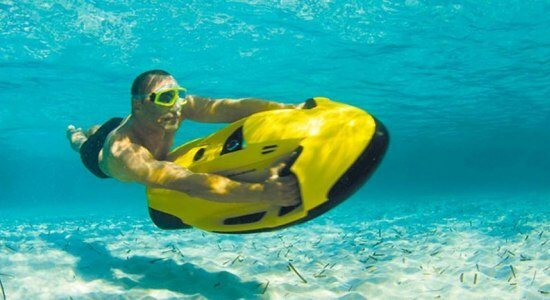 Dive into the underwater world with the state of the art sea-bob. A water-jet powered diving tool that will give you a new level of agility through the water. Whether you want to glide across the ocean’s surface or dive into the world below, the sea-bob has it all for you. If you’re looking for a calming experience that brings you closer to nature, then the paddleboard is for you. It’s simple to pick up and only requires a single oar to control; the paddleboard brings you closer to the ocean, as you slowly glide across the surface, leaving the marine life below completely unbothered. 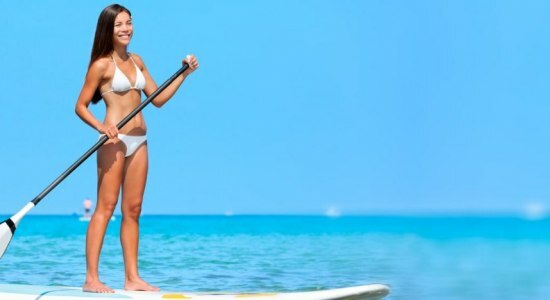 The paddleboard is perfect if you’re pursuing a harmonious experience. 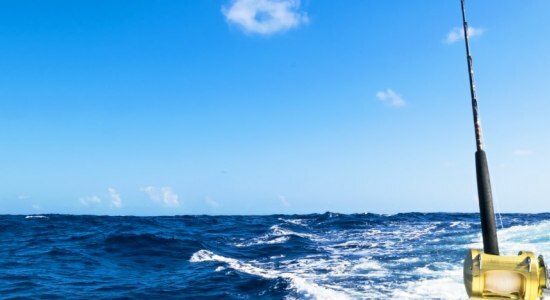 Be sure to go through our list of water sports activities that you can experience when you rent one of our prized yachts to find more details about each one so you can discover the perfect ride, for you.